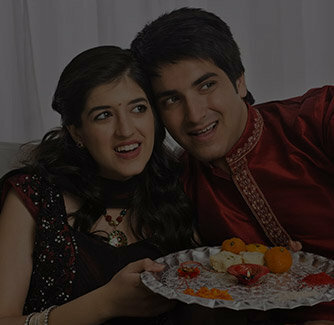 Convey your fond wishes to your dear brother with this exquisite rakhi crafted artistically and designed with emerald stone. 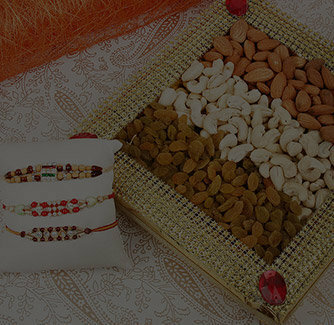 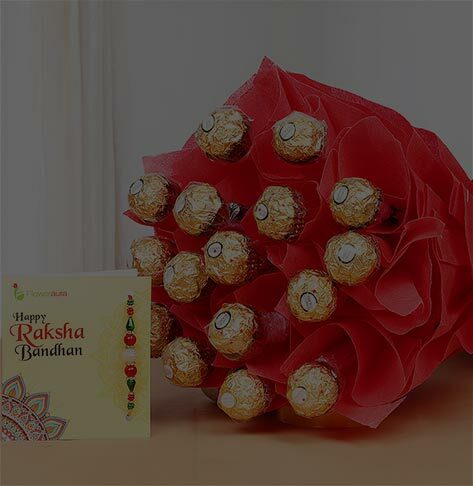 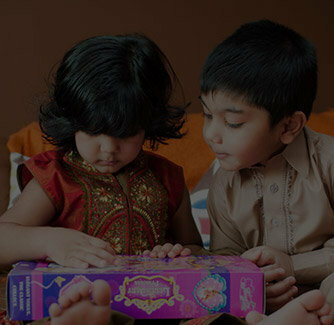 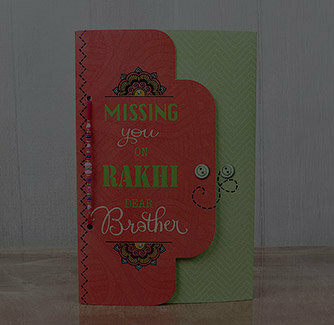 This sparkling embellished rakhi is perfect to strengthen the bond of love between you and your loving brother. 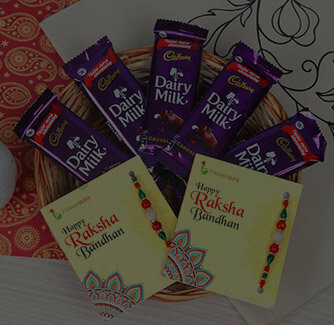 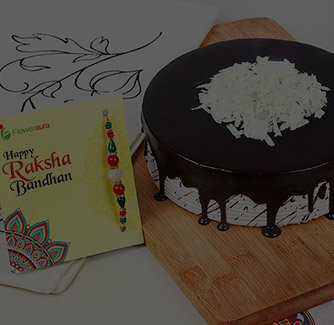 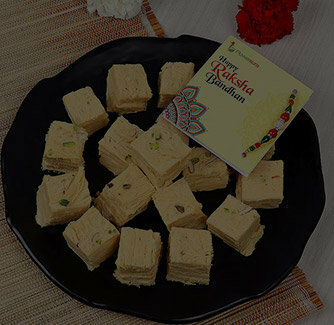 Grab this green jewelled rakhi with a complimentary pack of roli and chawal.